Innovative Publication Hub For the articles or papers which authors submit for publication International Journal of Advanced Engineering Technology And Innovative Science ( IJAETIS ) , you would not be charged any publication fees. Only on acceptance of the manuscript after peer review, corresponding author will have to pay only 1500/INR for author from India and USD 75 for author from other countries. 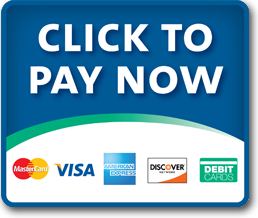 Amount as processing, evaluation and editor’s peer reviewing fees for which a mail regarding payment details and mode of payment will be communicated to the authors by editor-in-chief of the Journal.